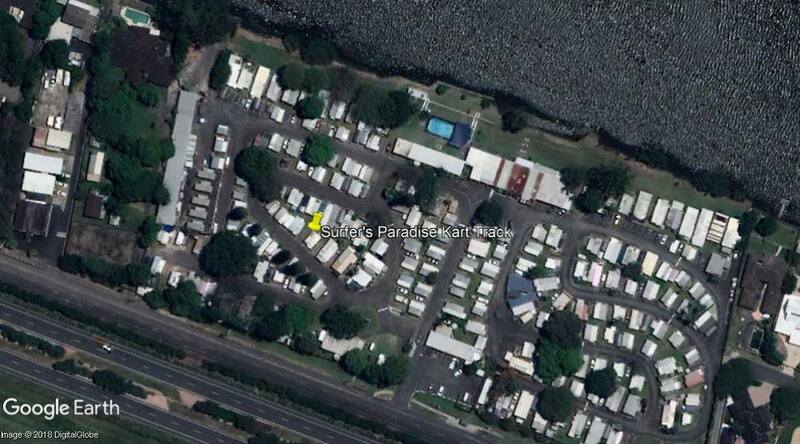 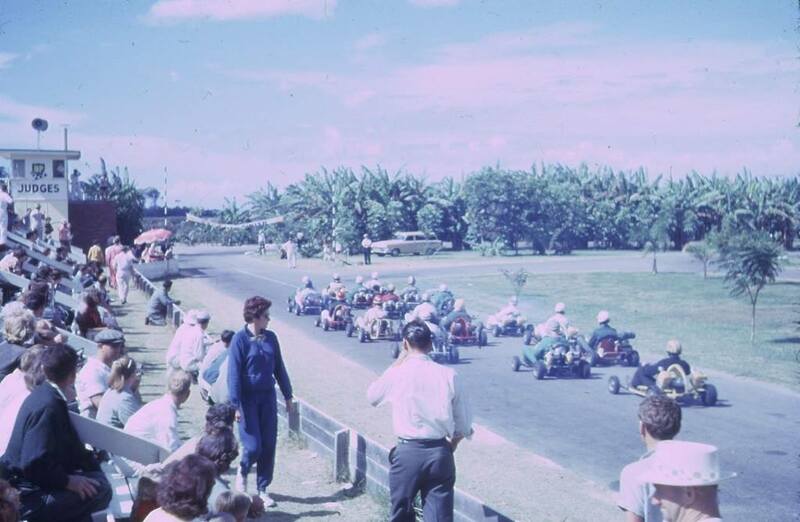 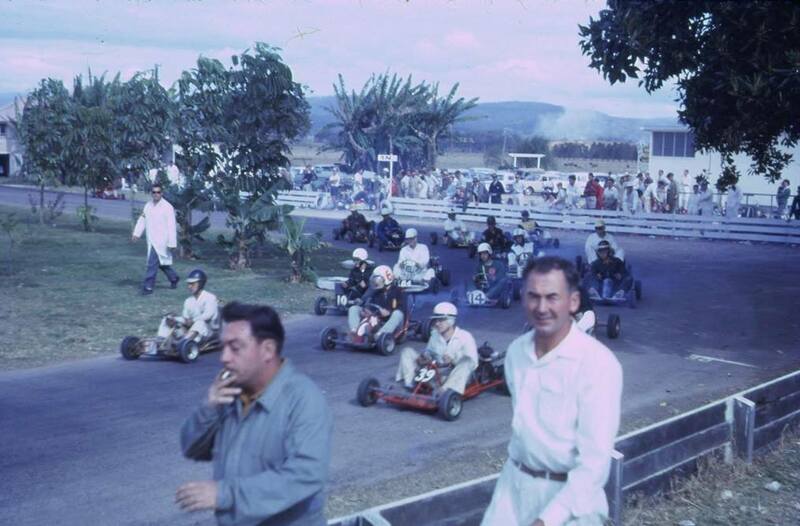 The Surfers Paradise Kart Track was built by Keith Williams, This track may be the oldest surviving kart track in Australia (and perhaps the world). 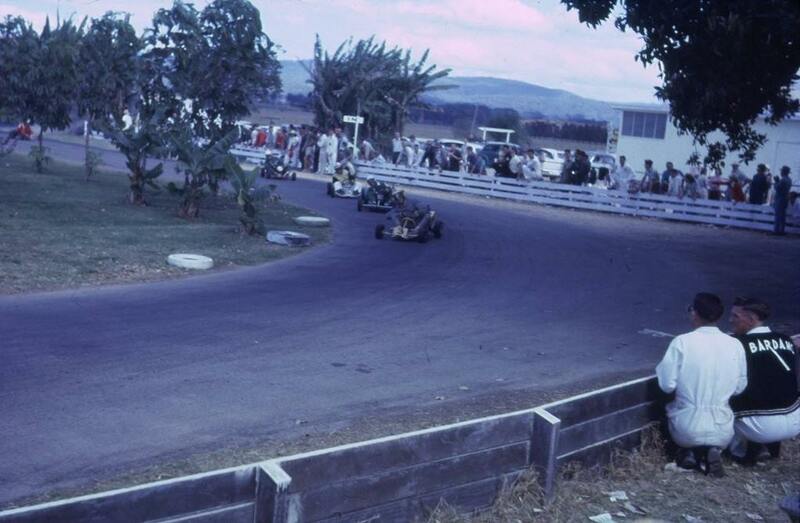 Williams owned and operated the Surfers Paradise Ski Park which was situated along side the Kart track, This track hosted the second Australian Sprint Kart Championship's under the CAMS banner prior to the AKA being formed. 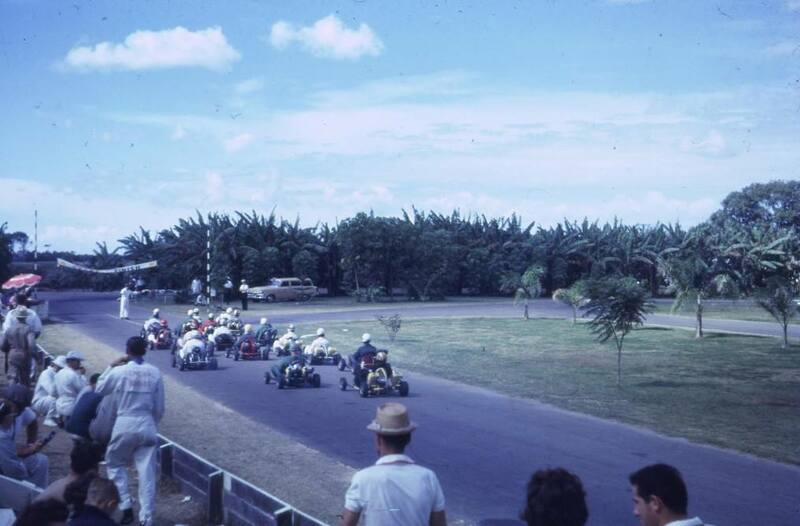 The track was situated across the road from the Surfers Paradise International Raceway, which hosted Touring Car, Open Wheel, Motorcycle, Truck, Drag and Super Kart racing for almost twenty years. 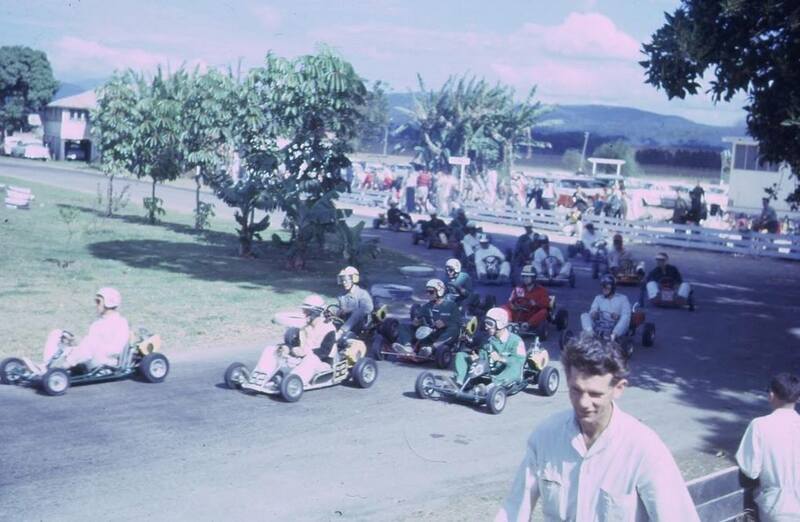 The SPIR is now long gone under a housing development and artificial lakes, The Sprint Kart Track however is about 95% still intact, You can still see the outline of the old track with cabins or caravans lining the track. 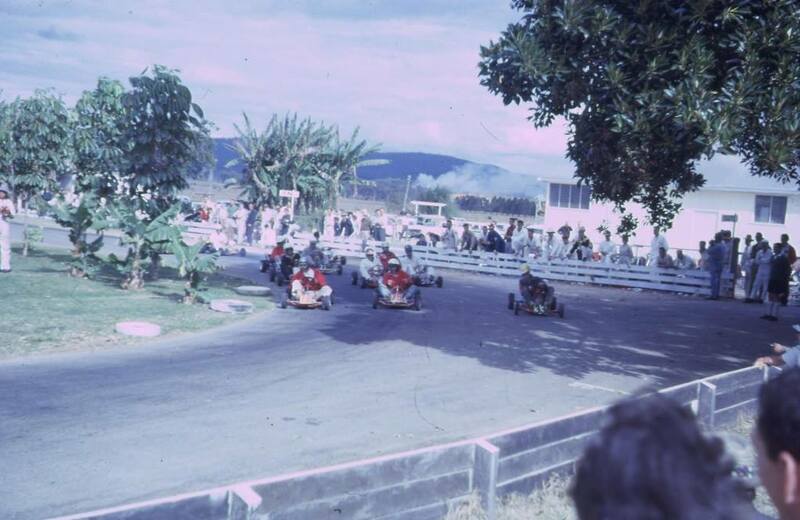 I beleive the track was a copy of the Azusa or the Go Kart racing in Azusa, Los Angeles which was the very first Sprint Kart Track ever built, The surface was originally dirt.